” To this effect, therefore, we are urging candidates to go to our site and check their admission status and those who have been offered such admission should quickly indicate by accepting and printing such offer, as failure to do so will automatically mean the candidate is no longer interested. 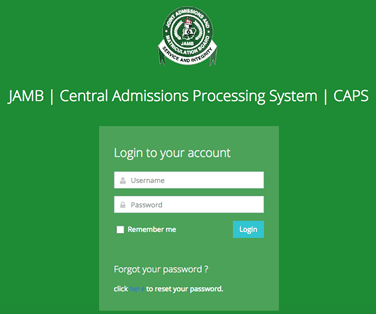 He added that the admission process has been made easy as it is clear on the board’s official website, all that the candidates need to know about their admission status and process. Previous Federal University Of Technology Akure Postgraduate Admission Form Out 2018/2019.